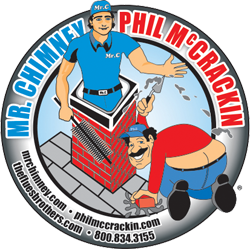 Mr Chimney can provide complete asbestos removal, asbestos inspection, pre demo inspection reports, bulk sampling and air sampling services for both residential and commercial properties. 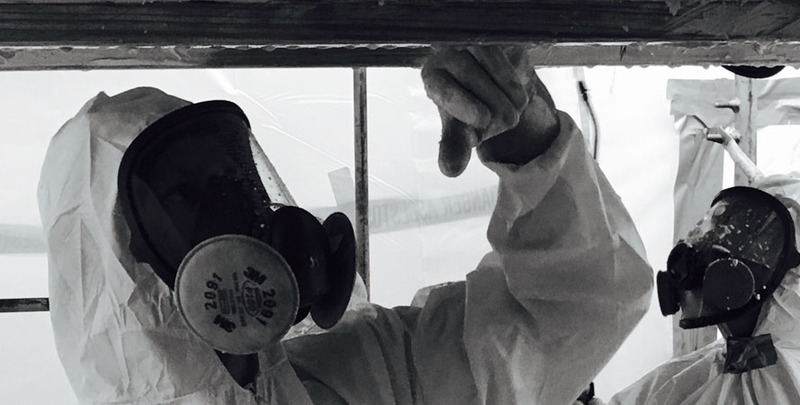 You can trust our asbestos handlers to detect, decontaminate and provide abatement services for your home or business. We pride ourselves in using the latest in respiratory protection and safety equipment to provide fast and efficient service. WE PROVIDE FAST PAPERWORK FOR REAL ESTATE CLOSINGS! Our expert technicians will clean your residential or commercial space, leaving the air quality the best that it can be, in accordance with EPA standards. Rest assured, we can provide you with a safe and clean environment. We are available 7 days a week; providing emergency service when necessary. Mr Chimney can offer you a cost effective plan of action for the removal of this hazardous material!